Outsiders pumped $15 bln into the African country’s financial markets in the last year, helping its oil-dependent economy. Though crude receipts are healthy, emerging market nerves are curbing appetite for its debt. High-profile attacks on HSBC and telecom group MTN won’t help. Nigeria's President Muhammadu Buhari adjusts his translation device during a news conference at the presidential villa in Abuja, Nigeria, August 31, 2018. Nigeria’s presidency accused HSBC on Sept. 15 of laundering at least $100 million dollars on behalf of former military dictator Sani Abacha. 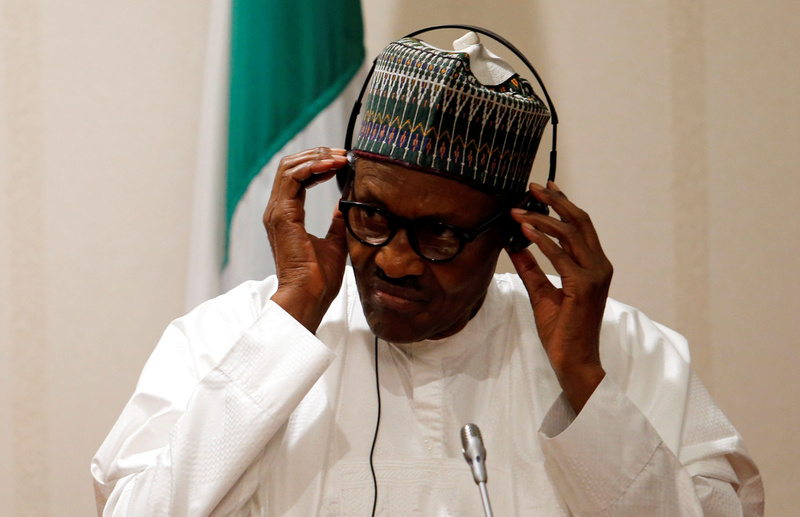 The attack appeared to be a response to an HSBC research report published in July which criticised President Muhammadu Buhari’s stewardship of Africa’s biggest economy. HSBC declined to comment. Nigeria’s government and central bank are demanding $10.1 billion from South African mobile phone giant MTN in repatriated dividends and back taxes. MTN denies any wrongdoing. The central bank also fined Citibank, Standard Chartered, Stanbic IBTC and Diamond Bank for allegedly failing to verify MTN had complied with foreign exchange rules. The central bank said on Sept. 19 that it was reviewing the MTN case and that its action against the banks involved was not an attempt to block investors’ access to their returns. Around $15 billion of foreign cash entered Nigeria’s stock and debt markets in the year to June 2018, according to the country’s statistics bureau.